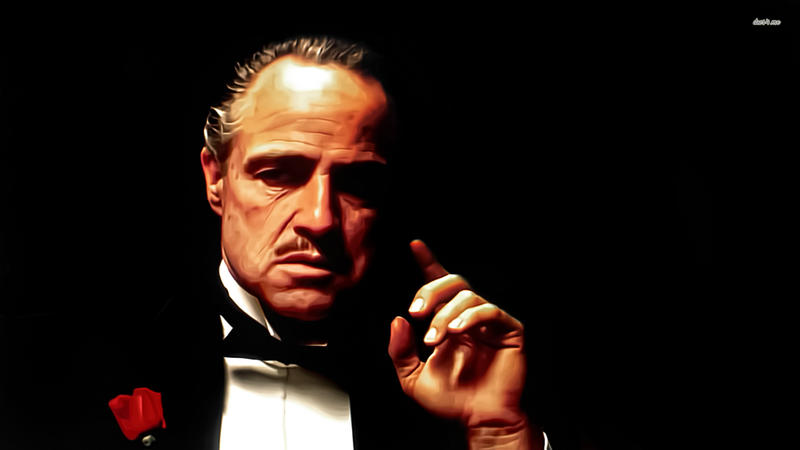 In the movie “The Godfather” (Part I), there is a line where Michael Corleone says to his younger brother “It’s not personal Sonny, it’s strictly business”. In 2002, I was told by my employer that they had some bad news for me. Due to the State of Maryland’s economic situation, the university had to make budget cuts. Unfortunately for me, my job was one of them. I was shocked! I said to myself “this happens in private business, not in the slow moving world of higher education”. I thought “how could they lay me off?” I had good evaluations, was a dedicated employee, did all they asked, and more. Boy, was I wrong. In other words, it’s not personal, it’s just business. After the feeling of shock subsided, I had an uneasy feeling of panic. What was going going to do? How long would I be unemployed? Had I saved enough money? Who would hire me? I felt very unprepared. My resume and references were outdated. Worse yet, I really had no professional portfolio to speak of. Oh, I had accomplishments. But many were undocumented and certainly in no shape to show a prospective employer. To make a long story short, I survived. I had a solid work history and an extensive network of professional contacts that proved to be my lifeline. So what lessons did a I learn from getting laid off? Perhaps the biggest lesson I learned (or re-learned) was that life isn’t fair. If an organization can benefit by cutting their costs (e.g. laying you off), they will. Accept that as fact and more on. It’s not personal…just business. You should never feel completely secure in your job. Fear can be a good motivator. As a former boy scout I should have known to be better prepared. So what can you do to prevent this, or at least cope with getting laid off? Accept the fact that anyone can get laid off at any time. Always be open to career opportunities. Stay on top of what the job market looks like for our field. Know the changes and trends. Have your resume up to date. There is nothing sadder than seeing a great job advertised only to find out you cannot meet the application deadline. Have your portfolio up to date and ready to share with people. Get feedback from professional colleagues on your portfolio. Have a LinkedIn account. It’s the number one digital professional network. Recruiters rely on it. Don’t forget in-person networking strategies. In-person networking is not dead! Stay in touch with your professional references. Stay positive. Good thing will happen, but sometimes things take time. Don’t make the same mistakes as me. It was painful learning experience, but it doesn’t have to be. Remember, it’s not personal, it’s strictly business.